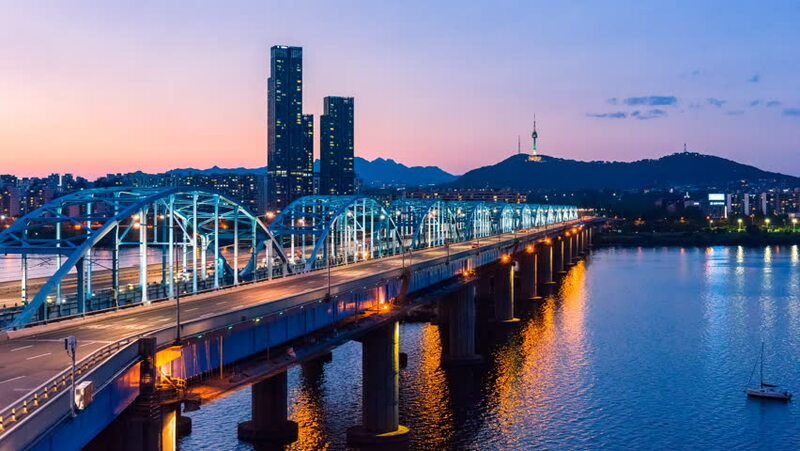 Time lapse of Seoul City skyline at Dongjak Bridge and Han river in Seoul, South Korea. 4k00:06Time lapse of Seoul City skyline at Dongjak Bridge and Han river in Seoul, South Korea. 4k00:09Time lapse Dongjak Bridge Seoul, korea. 4k00:074k Time lapse of Seoul City skyline at Dongjak Bridge and Han river in Seoul, South Korea. 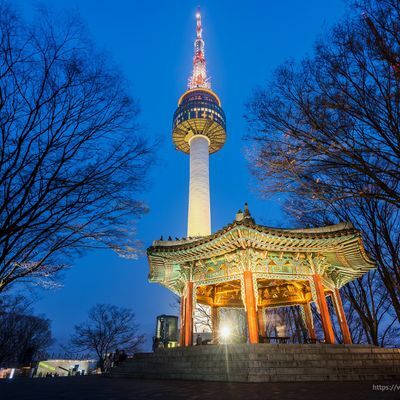 hd00:10Time lapse of Seoul City skyline at Dongjak Bridge and Han river in Seoul, South Korea. 4k00:06 Time lapse4k. of Seoul City skyline at Dongjak Bridge and Han river in Seoul, South Korea.